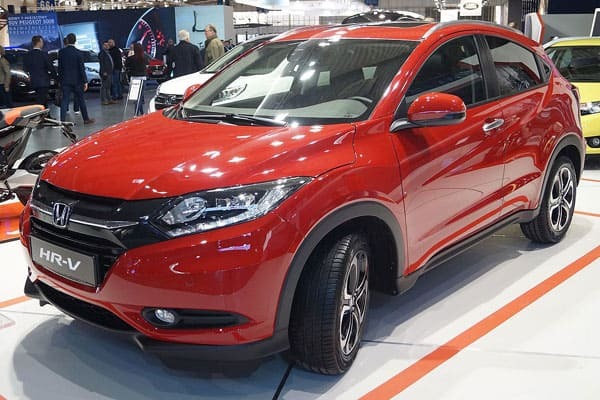 As such, we’d like to take our part in contributing on letting more people know how awesome the Honda HRV is through this mini review – we hope that you’d consider giving this car a chance! 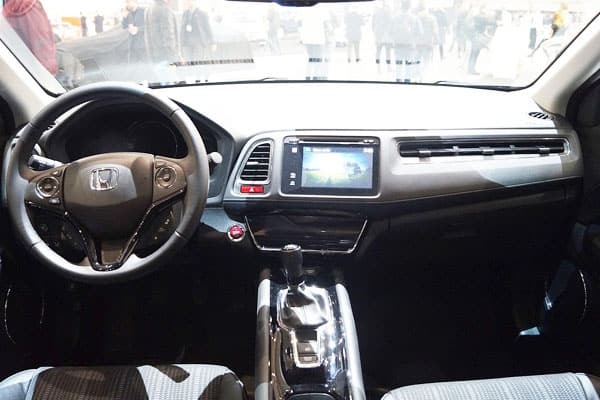 As a short recap on this car’s history, the HRV, just like other Honda car models, is a good example of the constant innovation and effort placed upon by engineering experts to produce a vehicle that will best address a driver’s needs. The HR-V abbreviation, which stands for “Hi-rider Revolutionary Vehicle,” is Honda’s push in creating a car that best encapsulates the benefits of having a large SUV and the maneuverability of a typical sedan type. As such, this subcompact SUV stands out by creating a balance of both worlds, without even breaking a motorist’s piggy bank! Additionally, as the years went on by, Honda redefined the HRV abbreviation to “Hip & Smart Runabout Vehicle.” The transformation, which still captures the original message, shows the refocus towards the driver, for this vehicle is a good representation of an able and reliable driver! In this review, we’d like to focus on some of the prime factors of what makes the Honda HRV stand out from the herd. By highlighting these key points, we aim to let you and our readers decide if this car will suit your needs or preferences (and we are sure that the HRV has the right set of tools and appeal for you to jump in and take it out for a spin with delight!). As such, we’re not exactly going into heavy technical details – think of this review as a mirror to this vehicle’s personality, which is an easy and breezy take on driving! 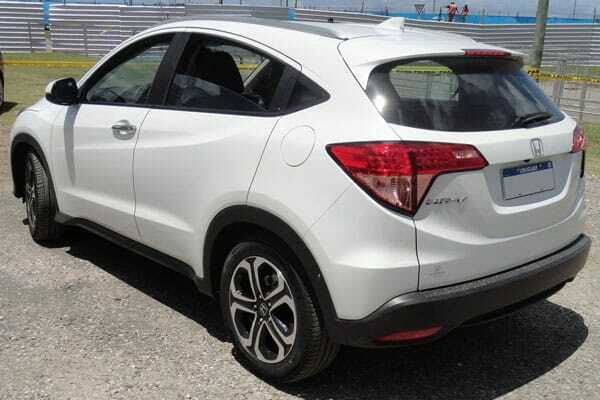 Perhaps the best highlight that the Honda HR-V has to offer is its space-saving solutions and seating capacity – it indeed is a safe and comfortable ride in this car! The latest model, which allows up to five people to sit comfortably, takes into consideration as well cargo or luggage space. With car seat adjustable features, such as height adjustment, sliding or reclining shifts, and ULT mode fixtures, both drivers and passengers gain to customize their seating arrangements and positions with ease. For additional boot space, the Honda HRV can hold up to an enormous amount of 1,665 liters of cargo, by simply adjusting the rear seats. Also, various storage compartments, such as cup and bottle holders, and pockets, are placed in the vehicle, offering solutions to store almost anything that a motorist needs to have while on the road. Additional comfort accents and integrations found in the Honda HRV are leather upholstery, a choice of either manual or automatic air-conditioning system, and an infotainment system to make each ride a blast. Ergonomic and efficient, this is definitely a driver and passenger focused car! 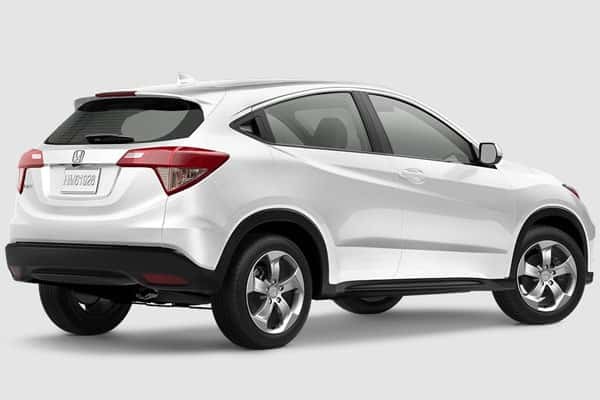 Regardless of how one plans to use this subcompact crossover SUV, the Honda HR-V can assure of comfortable and spacious drives – definitely a great priority to consider that most motorists look forward to in a vehicle! Another key point to consider that the Honda HR-V can introduce to a motorist is its awesome fuel economy. Honda has integrated an innovative fuel system, the PGM-FI, which maximizes road mileage. Additionally, an emphasis on greener drives is pushed in the HR-V. Lowered emission is assured in this vehicle, efficiently letting a driver contribute to a better world for everyone. Feels and Performs Good – Looks Good Too! Lastly, the Honda HR-V is a stunner. Aside from the comfortable and spacious interior, the car has a classy and sporty look within. For the exterior, the Honda HR-V still captures the idea of a hip yet tough vehicle. Making use of sleek and smooth lines, the HRV is a welcome sight to catch when out in the urban jungle! Aerodynamic features on the car’s body, coupled with a tough grille and cladding, creates the image of the perfect balance of “hard” and “soft” vehicles – just the message and ideals that Honda has worked hard on integrating in this vehicle! A stunner indeed, for this subcompact SUV has successfully bridged the gap of the best qualities of a sedan and bigger car types (SUV, minivan, etc.) even in its aesthetic features! 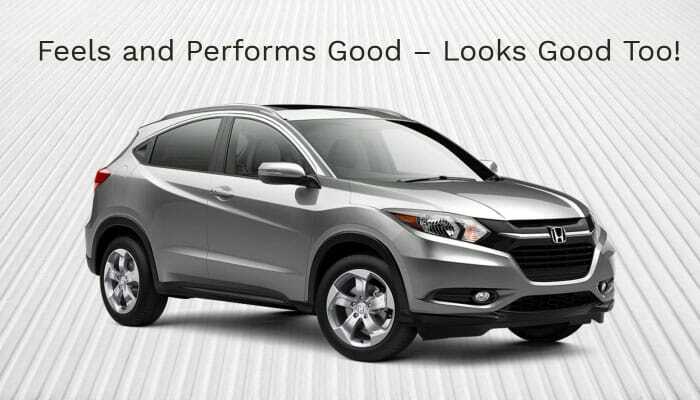 As such, the Honda HR-V can be the perfect car for drivers with families. By focusing on passenger safety and comfort, and going the distance without burning a hole in one’s pockets, motorists are assured that their loved ones are in for an exciting and safe ride. By balancing the engine power as well for the thrill one desires when on the road, and integrating the cargo or space-saving solutions, the Honda HR-V stands out to be a reliable and trustworthy car, no matter how it is used! Also, the car is dazzling to look at – drivers and pedestrians can attest to this fact! Make sure to visit the nearest Honda dealership for more details about this great car. And, of course, please do keep it safe and leave a comment or two about your thoughts or experiences with this car below!